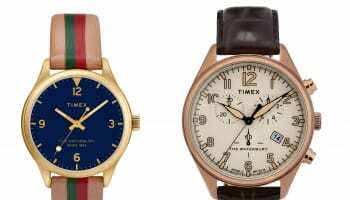 Timex has created three special editions of its Waterbury watches as part of a listing with online gentlemen’s retailer Mr Porter. 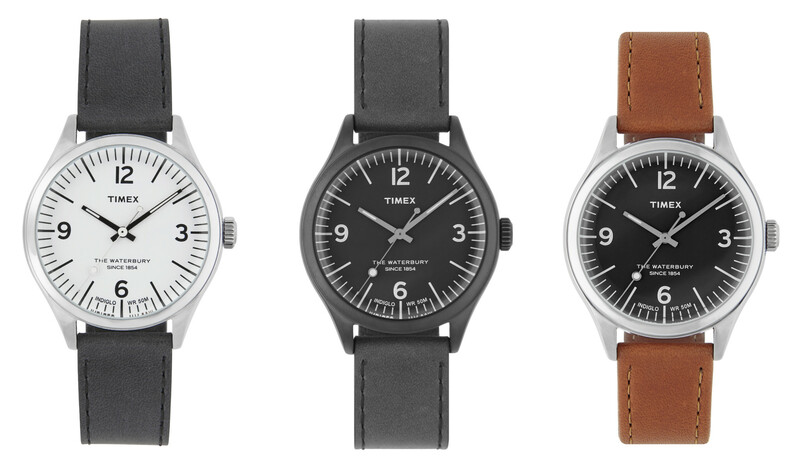 The 38mm watches have been designed using Mr Porter’s colour palette of black and white on the dials. 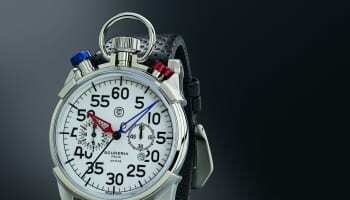 They are finished with classic leather straps in black or tan. 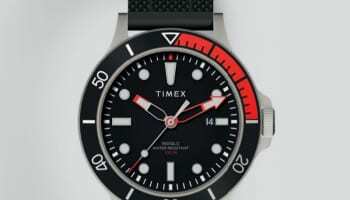 The Waterbury collection is named after the Waterbury Clock Company, which was created in Connecticut in 1854 and later became Timex. 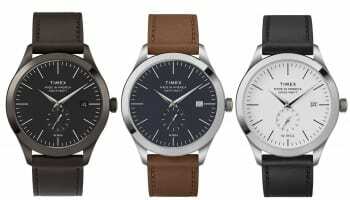 “Created to be worn every day, the three exclusive styles will sit alongside additional timepieces from Timex’s Archive collection, aimed at men interested in design, who will appreciate the historic, minimalist style of the pieces,” the company says. 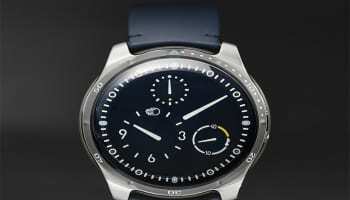 The watches are priced at £120, with the three special editions on sale only at Mrporter.com.